As you probably know by now, I’m a music addict. 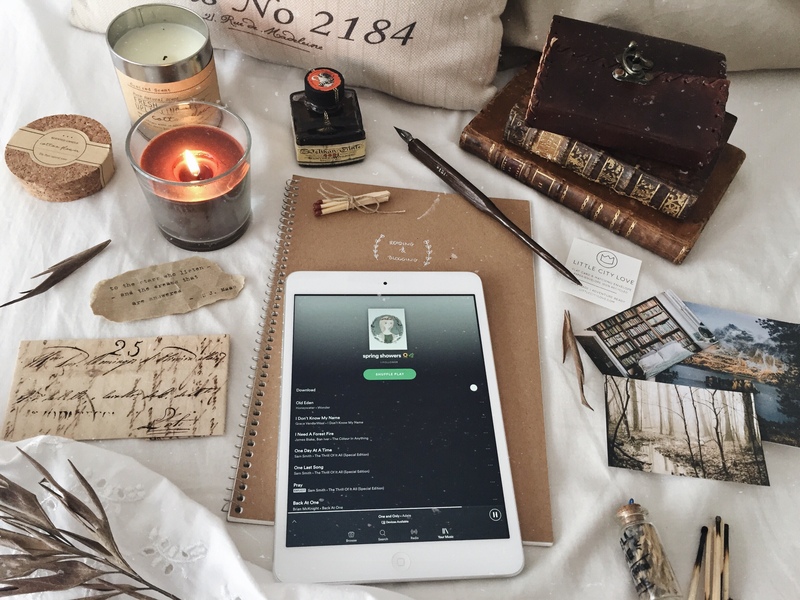 I’m constantly listening to music – the only exception is when I’m reading or studying because I can’t concentrate if there’s music with lyrics in the background. As usual, I’ll leave the link to my Spotify playlist, in case you’d like to follow it 😊 But enough rambling – let’s get to the songs! I hope you enjoyed this post. Let me know if you’d like to see more playlists, I’d love to share more of them with you! What are your favorite songs for this season? Let me know in the comments, I love discovering new songs and artists!